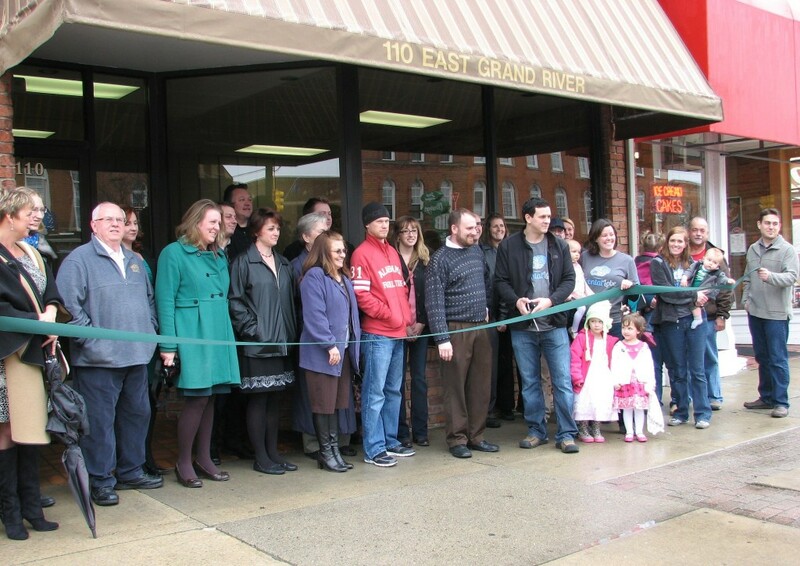 What a great ribbon cutting we had! Great press and a large group of coworking members, local organizations, city officials, friends and family were on hand to support the opening of Frontal Lobe. I want to personally thank you all for the support you have shown and look forward to growing the wonderful workspace in our community! Frontal Lobe is a coworking space that will cater to entrepreneurs and small business owners who need a collaborative and creative space to run their businesses. We have low monthly cost memberships that gives access to a shared conference room, meeting space, printer/copier and a community of like minded individuals ready to share ideas!